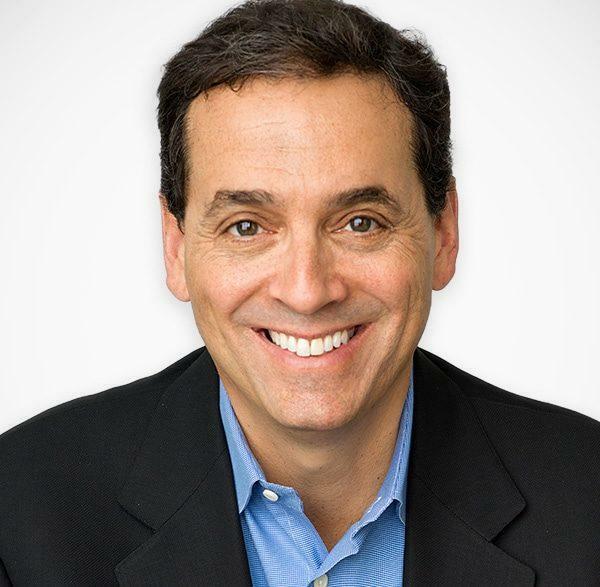 Daniel H. Pink is one of the bestselling nonfiction authors of the last decade. His books on work, business, and behavior have been translated into 35 languages and have sold more than 2 million copies worldwide. Drive: The Surprising Truth About What Motivates Us. #1 New York Times best seller. 159 weeks on the New York Times best seller lists. National bestseller in Japan and the UK. The Adventures of Johnny Bunko: The Last Career Guide You’ll Ever Need. The first American business book in the Japanese comic format known as manga and the only graphic novel to appear on the BusinessWeek best seller list. Named an American Library Association best graphic novel for teens. Free Agent Nation: The Future of Working for Yourself. Washington Post best seller. Named by the U.S. Department of Labor as one a Book That Shaped Work in America over the last 100 years. His TED Talk on the science of motivation is one of the 10 most-watched TED Talks of all time, with more than 19 million views. His RSA Animate video about the ideas in his book, Drive, has collected more than 14 million views. He received a Bachelor of Arts degree from Northwestern University, where he was a Truman Scholar and was elected to Phi Beta Kappa, and a Juris Doctor degree from Yale Law School. He has also received honorary degrees from Georgetown University, the Pratt Institute, the Ringling College of Art and Design and Westfield State University. Pink and his wife live in Washington, DC. They have three children—a college sophomore, a high school senior and an eighth grader.